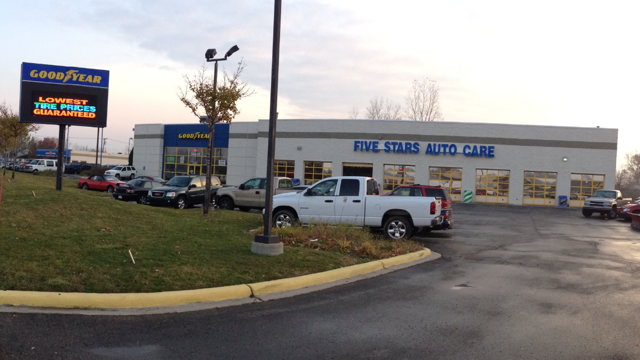 Five Stars Auto Care is a fast and friendly establishment that has over 35 years of experience and dedicated work. While our facility is state-of-the-art, we still incorporate the warmth and welcome of a good, old-fashioned business. With our full-service 8 bay garage, we offer corporate benefits and still make you feel at home. Our ASE certified mechanics will make sure your vehicle is properly diagnosed and repaired in a timely manner. Here at Five Stars Auto Care, our number one priority is making sure your vehicle is safe and ready for the road!